It was love on the first side.. 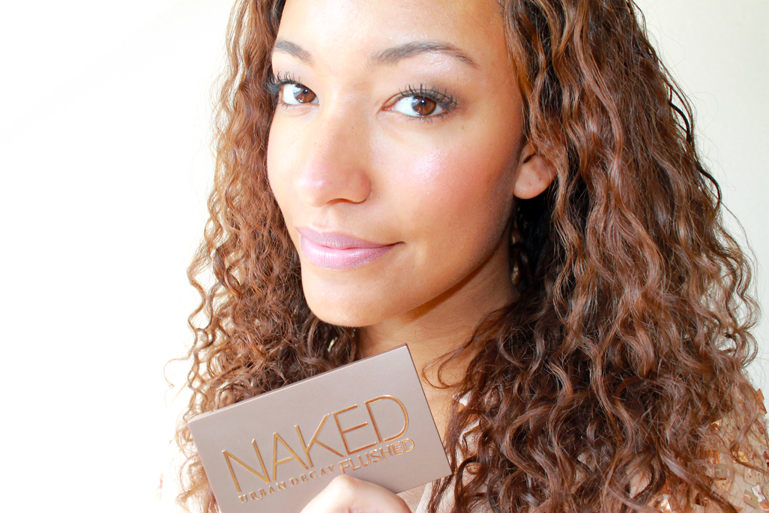 The NAKED FLUSHED palette from Urban Decay. We all know, here in Holland Sephora has left the building :(. When they pronounced that they will leave in a few months, the same week (one of to day's later) I've ran in to Sephora to buy my favorite products. But I also ran in-to this beauty. I didn't really had the money for this product also but it left me no choice... The perfect combination all in one! I know I got lots or bronzers and blushes.. Urban Decay's products are highly pigmented so that really convinced me to buy it. The bronzer, blush and highlighter comes in this compact box. It's so handy to graph this when you leave the house for a few day's because it so small and compact and you have all you need. It surprises me how well this is on my skin-tone. 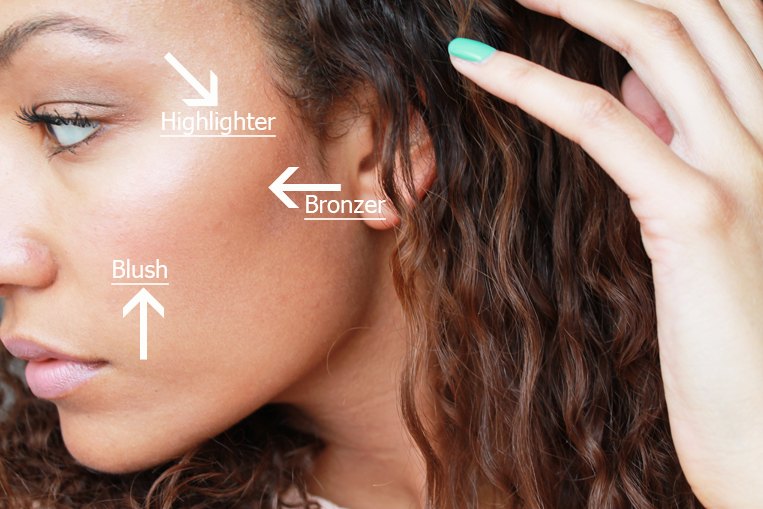 I've also seen this on lighter skin-tones and that also looks great! I find that very special because mostly I need to pick products in darker colours than people with light skin-tone. I do need to apply much bronzer to make it show on my skin. But the blush works perfect for me.Than the highlighter.. I loveeee it. It's seriously my number one favorite highlighter. I love to apply this also above my eyes as you can see. It costs me like €25,- And I think that is a very good price for 3 products that are highly pigmented! New in: Moroccanoil "Intense Curl Cream"
The Body Shop "Honey Bronze shimmer lip balm"
MAC Eyeshadow palette "Bare My Soul"
NYX "Jumbo eye pencil GOLD"
Review: Boots BOTANICS "ionic clay mask"
New in: Redken "All Soft argan-6 oil"
New in: Moroccanoil "Glimmer Shine"
Deborah Lippmann "Across The Universe"